Dalai Lama at "Images of the World"
My wife had organized a dialogue meeting with Dalai Lama and had most graciously invited me too. It was a great experience. 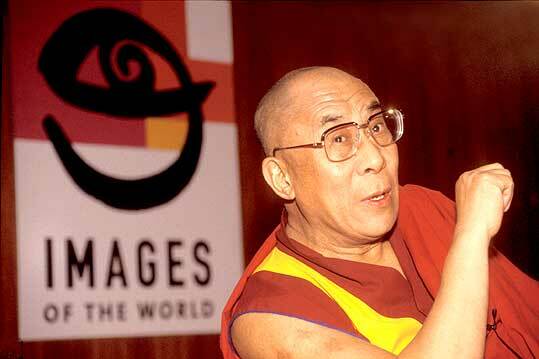 On the same occasion I was speaking about "the freedom struggle of Tibet" at a huge Free Tibet benefit concert.